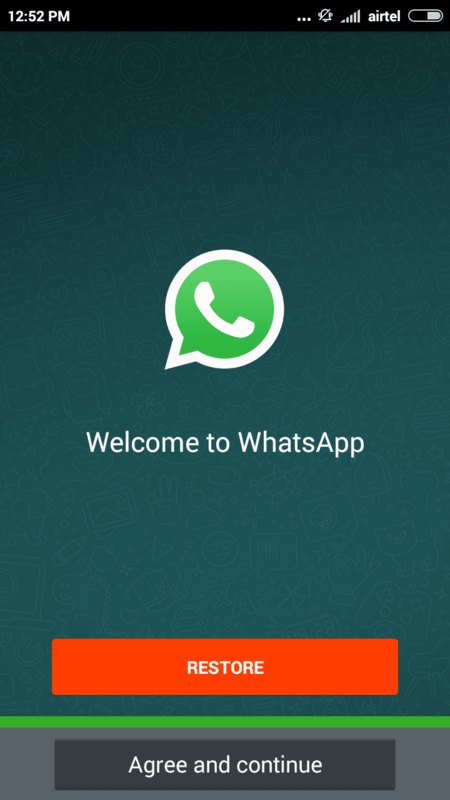 Hey, guys in today I am gonna show you how to run two WhatsApp account in the single android phone. Whenever I search on Google about run two WhatsApp in the single android phone that time I got lots of results regarding this trick. So I thought why I should not post this trick in my ShouTricks so friends here I am back again with the awesome and ultimate trick in which I will show you how to get two WhatsApp accounts in non-rooted, android smartphone. Most of the users are in the world and they want to use two WhatsApp on their single android phone because of office and home they want to keep the separate WhatsApp number for office and another one for Home. 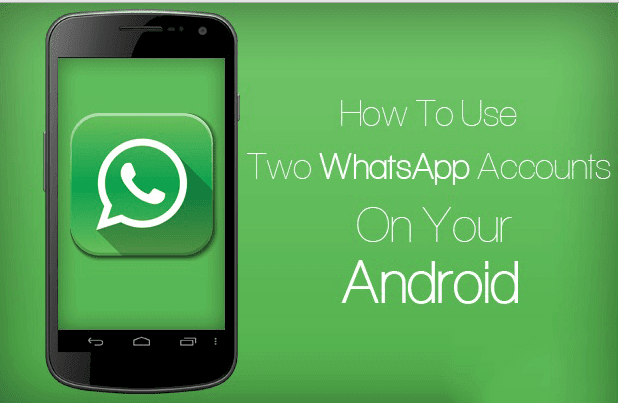 Most users think that they can’t run two WhatsApp account on non-rooted the android phone but it’s possible to run two WhatsApp on non-rooted the android phone without any problem. For running two WhatsApp in your one Android phone you have to use another modded WhatsApp app which comes with lots of features. The only you need OG WhatsApp and the second one is Original WhatsApp app. Whatsapp is a famous social app which is famous among the people. Most of the users having the smartphone using WhatsApp on their phone because of instant messaging and voice call feature. Now WhatsApp has added lots of features like Bold italic underline link preview sending PDF and so on. Now the WhatsApp has become totally free for everyone for the lifetime no extra fee required. 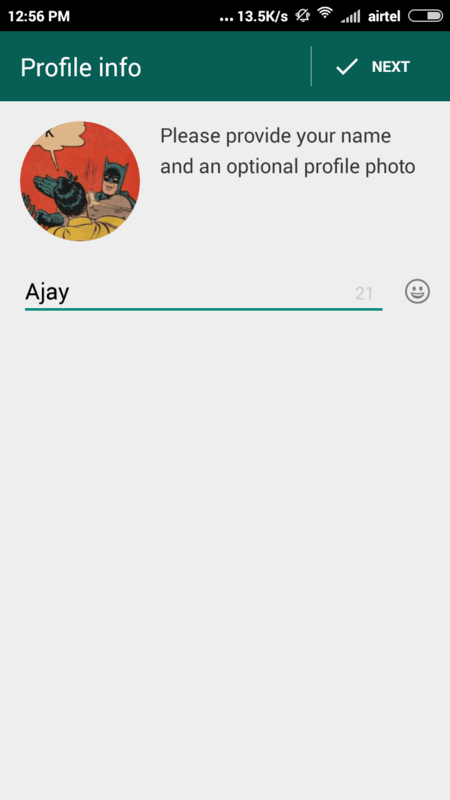 Now the WhatsApp trying to add video call feature soon but the video call feature is not yet available right now. Before some time, the video call feature of WhatsApp app has leaked just forget about this and come to the main point that it’s our official WhatsApp. And many other features you can try and use it. hey, guys if you feel any problem and wants to talk to use simple shoot comment below I will surely give you answer and try to solve your problem and thanks for visiting my blog visit again for latest android tricks and deals because I am posting tricks on the regular basis.